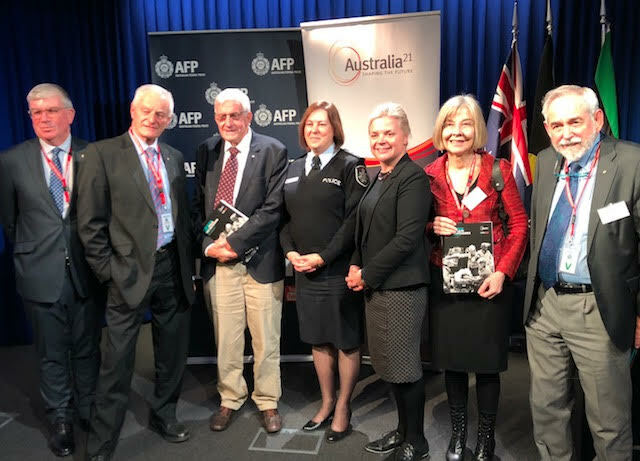 Today the Australian Federal Police, Australia21, FearLess Outreach, Northern Territory and Victoria Police have launched Australia’s first report on Post-Traumatic Stress Disorder amongst first responders. When Helping Hurts – PTSD in First Responders is the result of extensive research and twelve-month roundtable discussions, exploring effective ways to prevent debilitating consequences of traumatic stress and improve mental health outcomes. Should the National Curriculum include Mental Health?